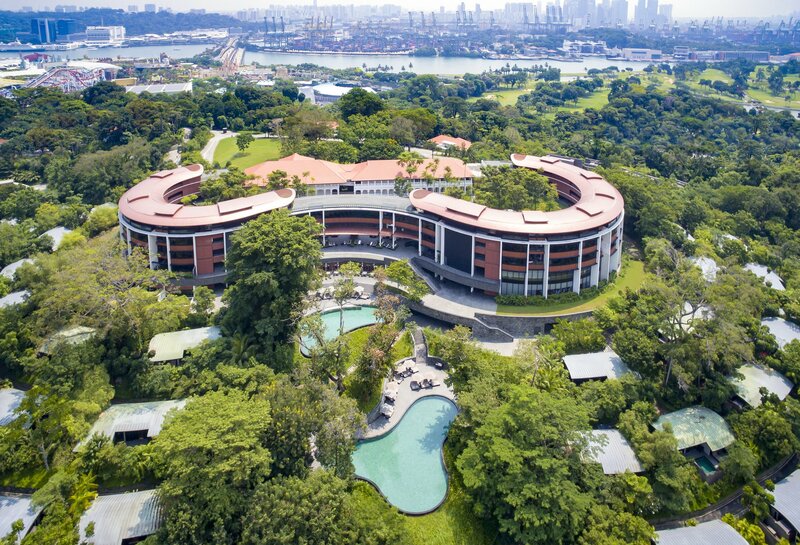 Strategically located on Singapore’s most alluring island, Sentosa, Capella Singapore spreads across 30 acres of lush grounds and gardens. Built on a gently terraced knoll, the resort is blessed with a stunning vista of the South China Sea. 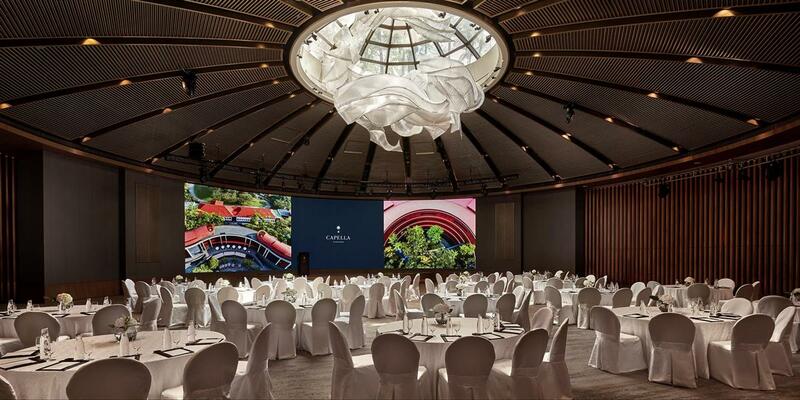 Capella Singapore offers a unique location for weddings, events and corporate retreats with over 24,500 square feet of meeting and function space. 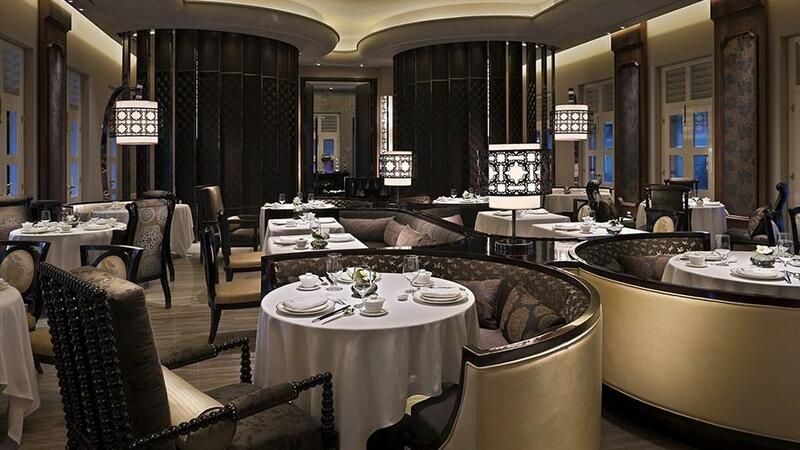 Each meeting room features spacious pre-function areas for entertaining. Perfectly complementing the magnificent grounds is the resort’s rich history and heritage with four colonial structures that began life in the 1880s. 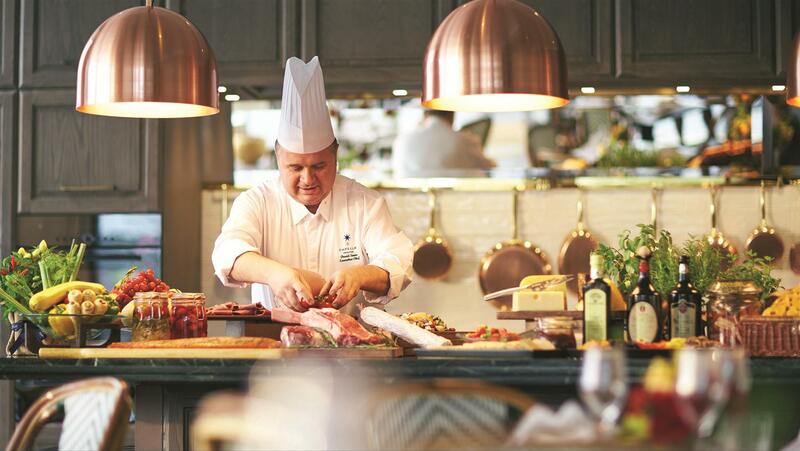 Sentosa, a word that means peace and tranquility in Malay, is the perfect home for Capella Singapore Resort. 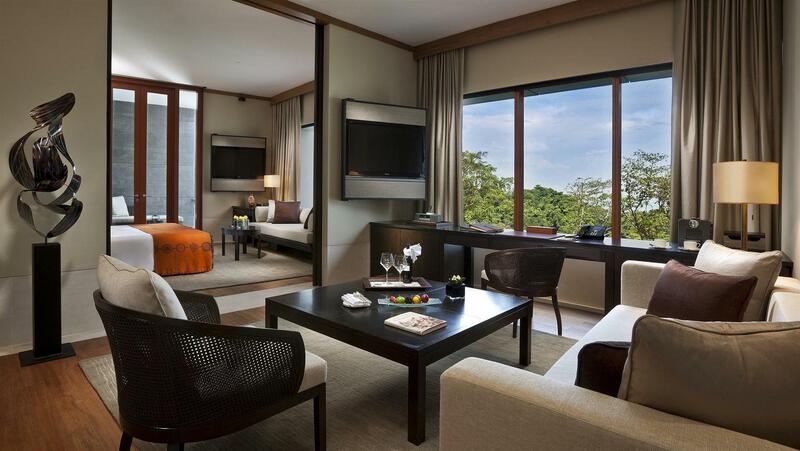 Unwind in style in Singapore’s most luxurious accommodations, with 112 rooms, suites, villas and manors to choose from. A hallmark of the Capella experience is the luxury of preferential service provided by Personal Assistants available round-the-clock. Guests can delight their epicurean senses at its four dining outlets: Cassia, a Chinese specialty restaurant; The Knolls, an all-day Mediterranean restaurant; Bob’s Bar, a Cuban-inspired bar where guests can unwind and enjoy the tropical sunset and; the Chef’s Table, a private designer home-style kitchen perfect for intimate celebrations. 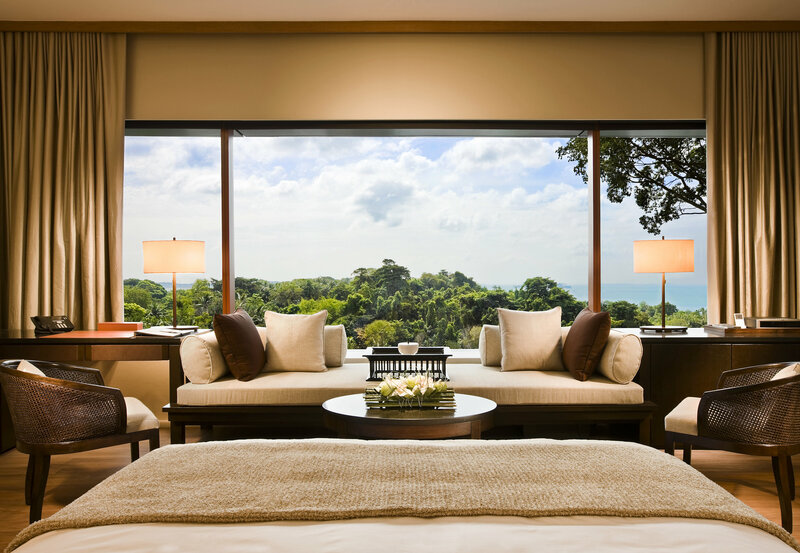 Capella Singapore is also home to the award-winning Auriga spa – a haven for guests to rest, rejuvenate and tap into celestial rhythms.